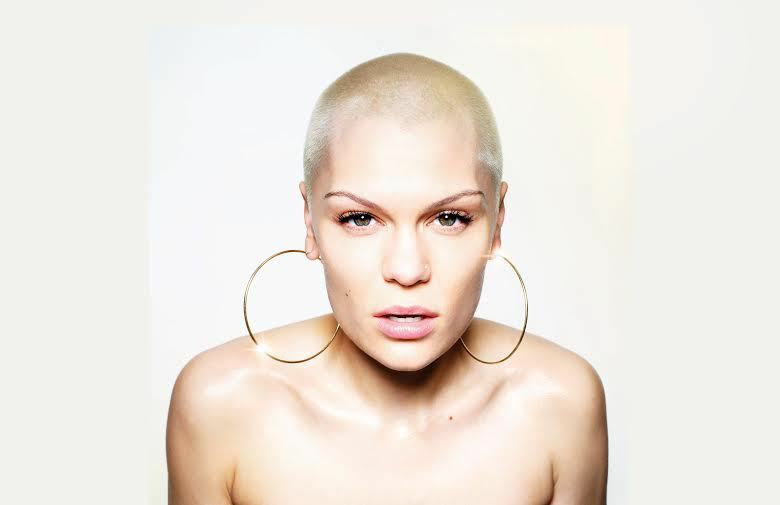 If you go down to the woods next year... you'll be able to see Jessie J in concert. The 25-year-old singer will perform as part of the 2014 series of Forest Live concerts, organised by the Forestry Commission, where shows are performed in spectacular woodland locations around the country. Jessie J – real name Jessica Cornish – can be seen at Sherwood Pines Forest, Nottinghamshire, on June 13, Bedgebury Pinetum, near Tunbridge Wells in Kent on June 20, Cannock Chase, near Rugeley, Staffordshire, on June 27 and Delamere Forest, near Northwich, Cheshire, on July 5. Highlights of Jessie's short career have included chart-topping singles and two hugely successful albums that headed straight to number one with millions of sales worldwide. She also turned in show-stopping performances in front of a global audience of billions at the London Olympics, coached on two series of The Voice and featured at Glastonbury festival and the Diamond Jubilee Concert. With her multi-platinum debut, Who You Are, she achieved the accolade of being the first UK solo artist to have six top ten hits off one album, including the number one singles Price Tag and Domino. Success continues with the 2013 release of her second power-pop album Alive featuring the hit singles Wild, It's My Party and Thunder alongside a sold out UK arena tour. Jessie says: "I made my Forest Live debut this summer with just one show which I loved so it's great to be taking in another four Forest Live dates next year." Forest Live is an independent programme organised by the Forestry Commission to bring music to new audiences and encourage people to visit forests. Research indicates that 44% of music fans attending the shows are visiting a forest for the first time. 78% of respondents said they were interested in returning to the site of the show for reasons other than attending a concert. Income from the concerts is spent on improving the woodland for both people and wildlife. Where: Cannock Chase, Staffordshire, plus Sherwood Pines Forest, Bedgebury Pinetum and Delamere Forest.